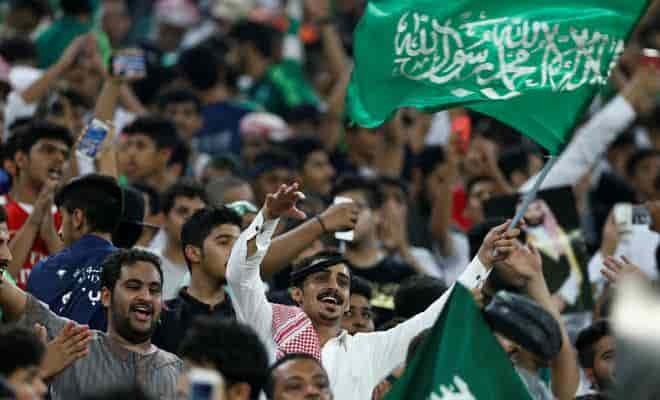 Saudi Arabia claimed its place in the 2018 World Cup hosted by Russia, The Kingdom of Saudi Arabia is the 8th team to book a spot after Iran, Japan, South Korea, Brazil, Mexico, Belgium and the host Russia in the 32 team tournament from June 14 to July 15, 2018. Saudi Arabia qualified for the World Cup for the first time since 2006 by beating Japan 1-0 in Jeddah on 5th September to claim a place at the finals in Russia next year as per the report in EuroSport. - Fahad Almuwallad's stunning 63rd minute strike has sent Saudi Arabia into the FIFA World Cup 2018 hosted by Russia, punishing Australia with a third placed finish in Asia's Group B. -The Socceroos will now face Syria in a two-legged play-off as a result of finishing third, with Japan and the Saudis taking the two automatic places, with Iran and South Korea progressing from Group A. 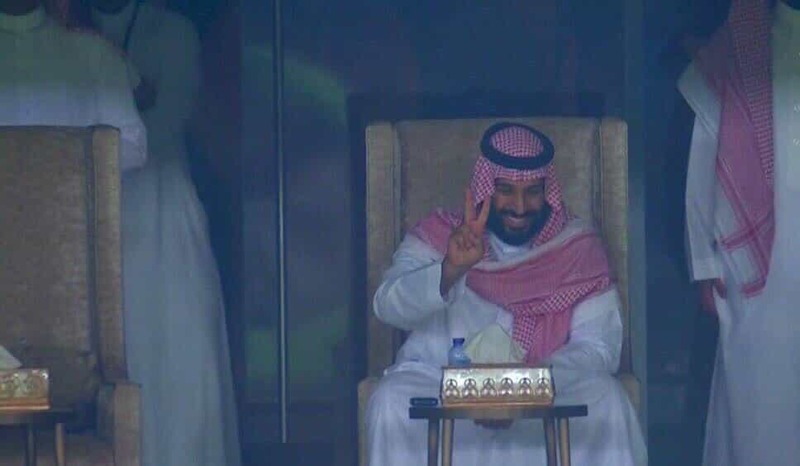 - Japan enjoyed plenty of chances – and had two chances cleared off the line – but ultimately, the Saudis got their reward.